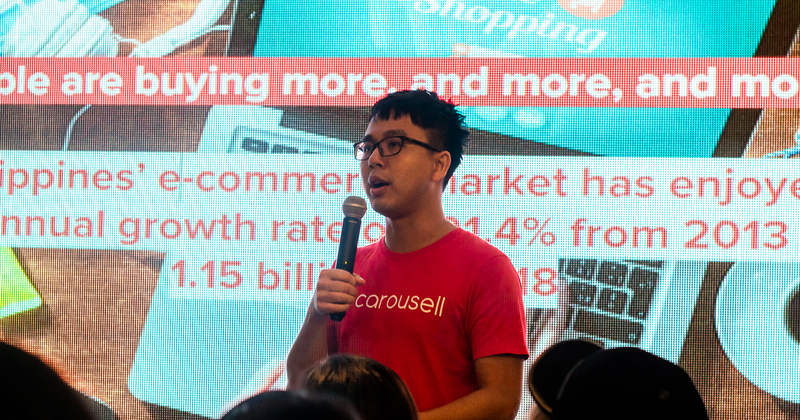 Singapore’s homegrown startup Carousell is on a roll with their expansion plans lately. With 14 cities worldwide currently being able to use their mobile online marketplace, they have grown to become one of the world’s largest and fastest growing mobile classifieds app. The app, which empowers the individual to help give things that they no longer need a new lease of life with someone else, has been a hit both in Singapore and abroad, effectively becoming a one-stop solution for anyone wishing to sell anything which once you had to trawl forums and listings on the internet for. Well, today you can add on another country to that list. Carousell Arrives In The Philippines! 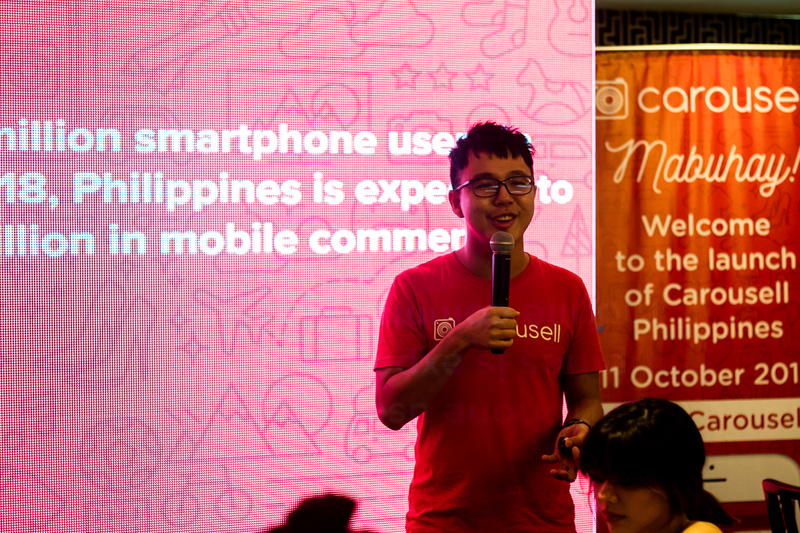 In a press release today, Carousell formally announces their arrival in the Philippines. With this launch, the country finally joins some of its Southeast Asian neighbours. With over 40 million smartphone users and rising, the Philippines is one of the prime mobile commerce markets in Southeast Asia, due to a young and digitally-savvy population. As with any population that consumes a lot through technology, there is also a pressing need to get rid of things they no longer have use for as products get replaced at a very fast pace, with the ‘old’ stuff usually still in good condition. 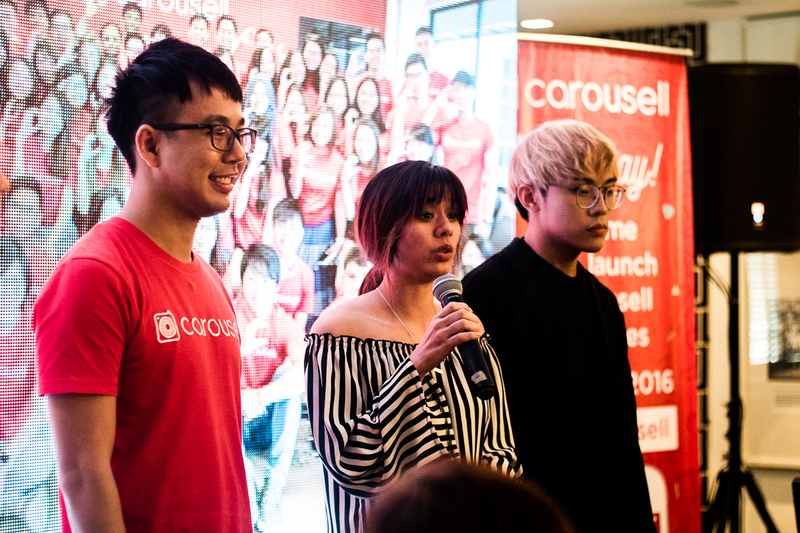 While today marks the official launch of Carousell in the Philippines, the app has actually been released in the country earlier in May. Since then, they have achieved some 110% month-on-month growth in listings, and 240% month-on-month growth in transactions during the third quarter of 2016. This makes the Philippines Carousell’s fastest market to reach the half a million listings milestone, a feat achieved in under six months. The initial launch of the app serves to prove that the need to have a means in which Filipinos can offload their possessions to fellow countrymen is a real issue. With this, the Philippines joins an exhaustive list of countries such as Singapore, Australia, Canada, Finland, Germany, Hong Kong, India, Indonesia, Malaysia, Netherlands, New Zealand, Saudi Arabia, Taiwan, Thailand, United Kingdom, and United States. We’re excited to see which country Carousell will take to next.